Submitted 8 months 2 weeks ago by Bill Mountains. 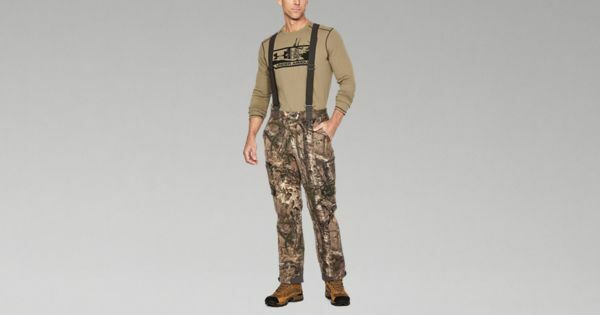 Shop Under Armour for Men's UA Extreme Wool Pants in our Men's Hunting Pants department. Free shipping is available in US.